What Really Happened to that Melted NASA Camera? 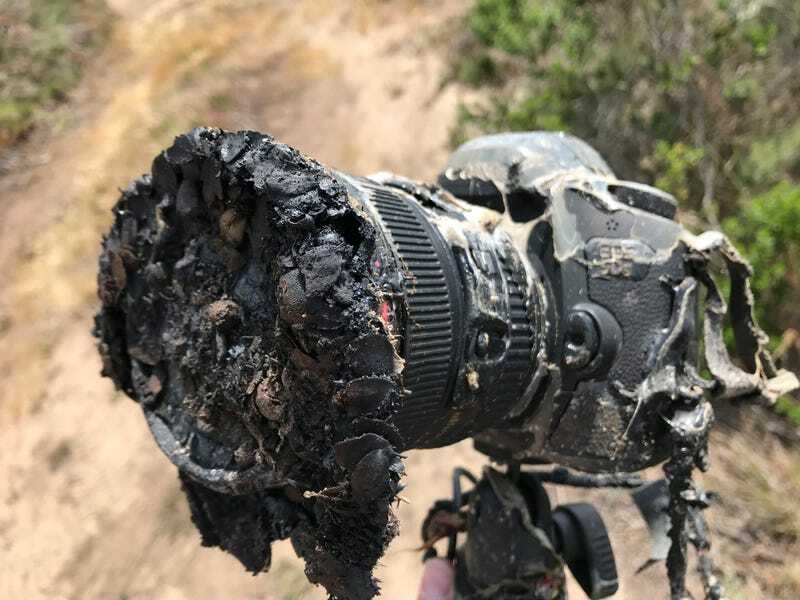 This is what happens when the rocket you set up to photograph remotely ignites a brush fire. The story is not quite what has been bouncing around social media.